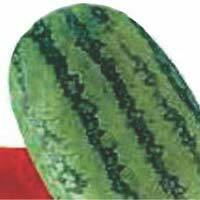 We bring forth exclusive range of Hybrid Melon Seeds in the food market. 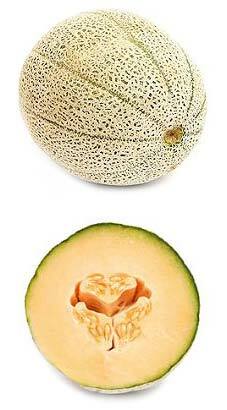 Our Melon Seeds are organic and have higher shelf life. 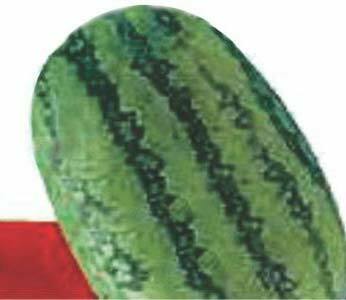 We are the most sought after Breeder, Producer and Supplier of Melon Seeds that yield high-quality Melons, which are very refreshing, rich in sugar and rich in minerals like potassium, anthocyanins offering a variety of health. 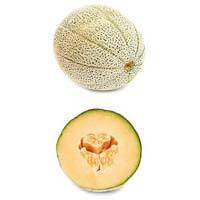 Our company assures that these Hybrid Melon Seeds would grow into large yellow Melons with white flesh and smooth skin. These Melon Seeds are packed using modern techniques in order to ensure protect it from any damage from heat and humidity.